Monteverde was my second stop in Costa Rica. 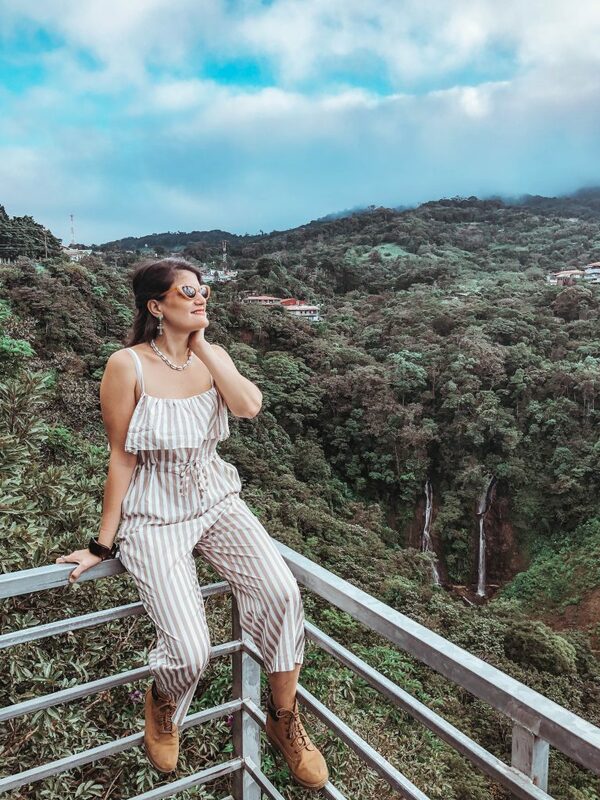 I chose to visit it as Monteverde has a Cloud Forest, which is the only in Costa Rica but also one of the few Cloud Forests in the world, as they only represent 1% of the global woodland. I had never visited a Cloud Forest before! 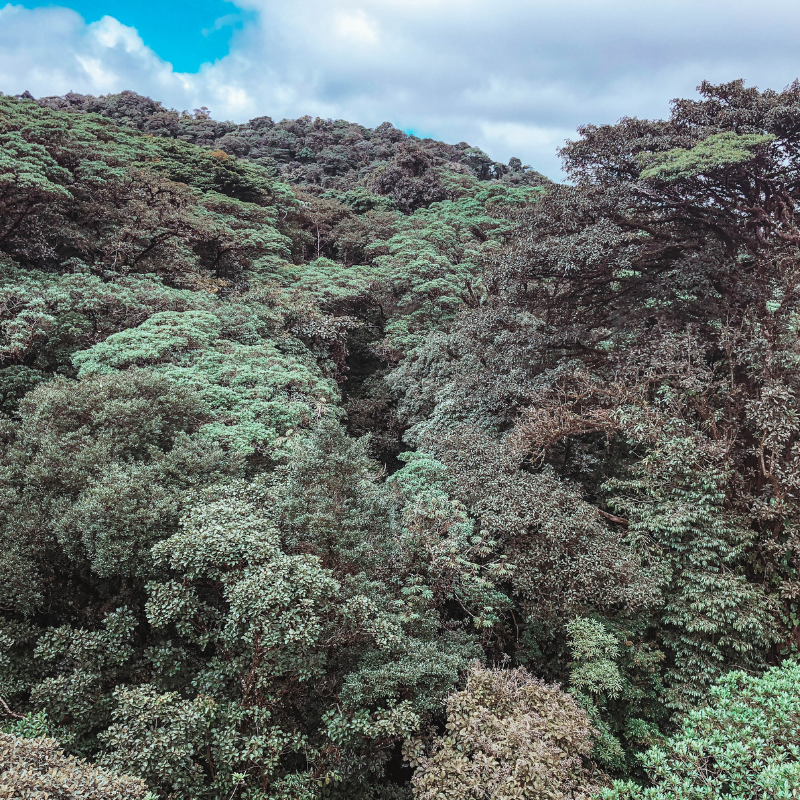 If you are wondering what a Cloud Forest is, well it’s just that, a forest which is constantly covered in clouds at the canopy level and is very, very moist. When I began doing research about Monteverde I found that it is very small, but also that there are a lot of things to do! 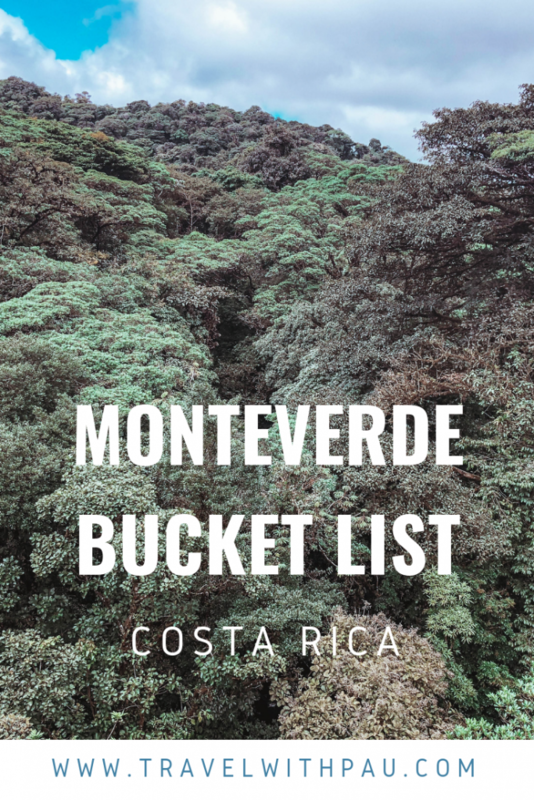 See below a full list of all the best things to do in Monteverde, where to stay in Monteverde, and how to get there and around. 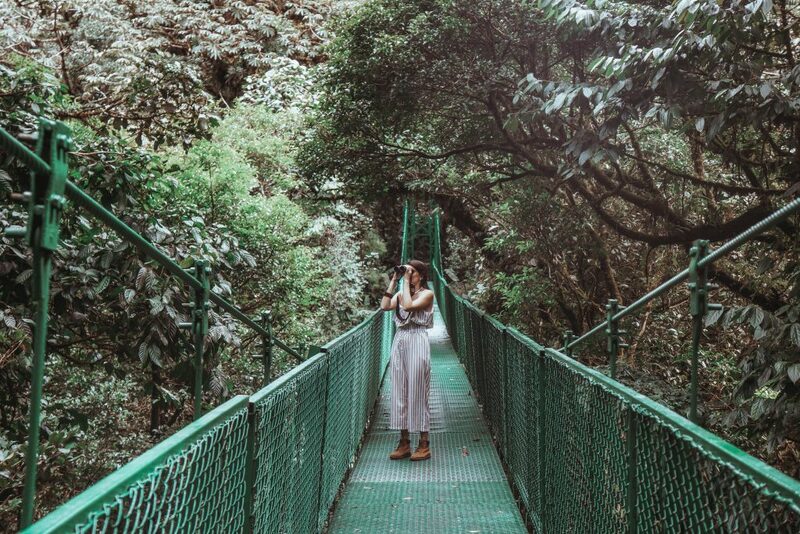 Selvatura is a park and reserve in Monteverde which is filled with fun activities including canopy, walking on hanging bridges, visiting a hummingbird garden, a butterfly garden and a reptile house. It is definitely something you cannot miss and was the most fun filled thing I did in Monteverde. I did the canopy experience first. It was amazing! There were 13 ziplines of different lengths and heights. We were a group of around 8 or 9 people and when I realised we needed to wait for everyone to go before moving on to the next zipline I was slightly worried it would take too much time and we’d have to wait but this did not happen at all. The guides are so fast and so prepared that I felt like I was the one rushing to keep track. The guides also are on top of safety, they give you a safety talk at the beginning and then they clip you to themselves or the base whenever you are not on the canopy. There was an option to choose two extras in the tour. One was the Tarzan Swing. Essentially at some point of the tour there is a platform where you do a free fall but instead of falling straight like in a bungee jump you start to swing sideways. It was very fun. The second extra was the Superman. This is simply changing the position of how you do the last zipline from sitting down to Superman style: horizontal and belly facing down. The difference is this park uses special equipment which ensures you are super comfy, while other parks just flip the harness. This was the best piece of the tour for me, it feels as if you were flying! Definitely worth paying extra for it. After we were done with the tour, we decided to walk the hanging bridges. 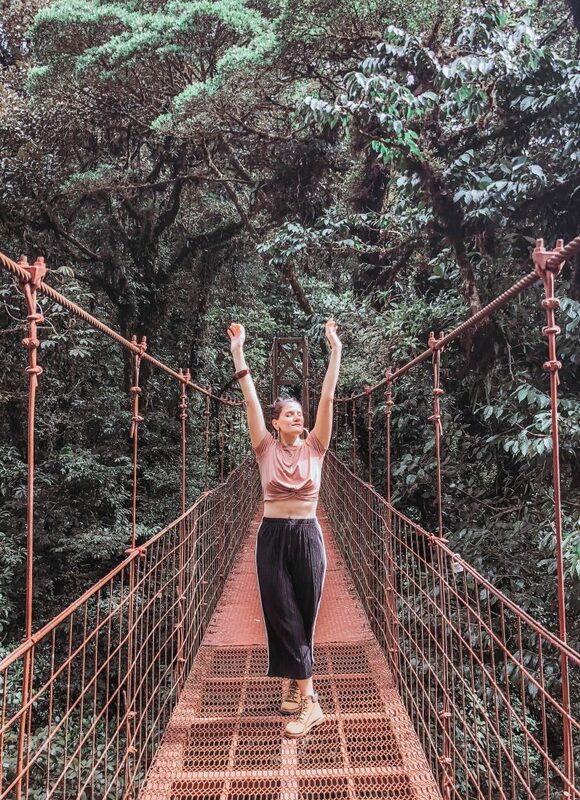 This is a self guided activity where you walk through the cloud forest through wide hanging bridges. The bridges provide a unique aerial view of the park. We were able to see some howler monkeys from one of them. We finished this activity in around an hour. Our last activity was to visit the hummingbird garden. Its essentially a small area with nectar filled containers so loads of hummingbirds come in to feed themselves! You can make great pictures and also if you put your finger close to one of the feeding entrances, a hummingbird will land on your finger! It happened a couple of times with me and it was just a unique experience to feel their tiny feet and be able to get so close to these fast and sneaky birds. Our visit was over then as it was time for lunch and we had spent there a good five hours, but there’s even more to see! Although we didn’t, you could choose to visit the butterfly garden and reptile house as well. You can book you Selvatura Park experience here. Monteverde Cloud Forest Reserve is possibly the top attraction in Monteverde. It is the most important Cloud Forest in Monteverde due to its biodiversity. It has several trails amongst different habitats which makes it and your visit unique. Also, it is positioned at the location of the Continental Divide where the Atlantic and Pacific slopes collide. 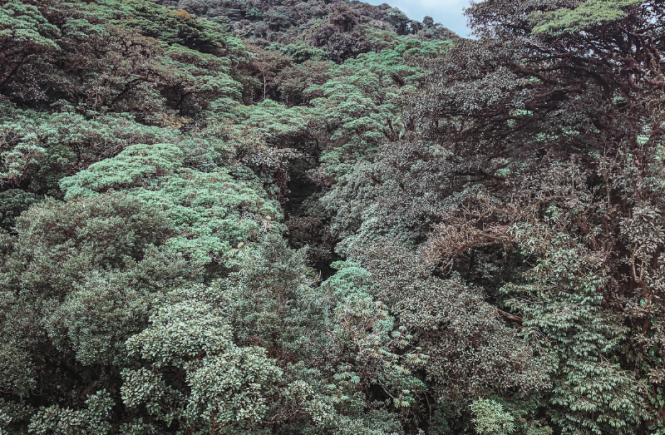 The multiple habitats characterized by altitude and level of humidity, mean that there is very rich and varying flora and fauna across the reserve. For your visit, you don’t need to book in advance. You can just get yourself to the park, pay for the entrance ticket and start walking. When buying the entrance ticket, you’ll be recommended a path to take which is around 3hrs, but you can choose to detour it and take other paths at any time. There are maps everywhere and the reserve is very well signed. There are several viewpoints, a hanging bridge and a waterfall. We didn’t have a guide, but to be honest, we regret it. We saw a lot of interesting and amazing flora, but very little wildlife. I believe you can book your guide on the park, otherwise you can book a guided tour including transportation to the park here. We did see a few quetzals though, which was a major highlight. Cheeky tip: guides mark where some animals are with colorful ribbons to trees, and sometimes write down the name of the animal to be found. Of course this didn’t guarantee something but it does give you a chance to stop and pay more attention. Santa Elena Cloud Forest Reserve is the second most popular Cloud Forest Reserve in Monteverde. It’s also stunning. There are however some differences between Santa Elena & Monteverde’s reserve. Santa Elena is a lot more moist, and the trails are much longer. So this reserve would be recommended for those who enjoy hiking. You can see similar wildlife to that in Monteverde, however, it’s equally as hard to spot is as in Monteverde. So if you really want to spot wildlife, do hire a guide. 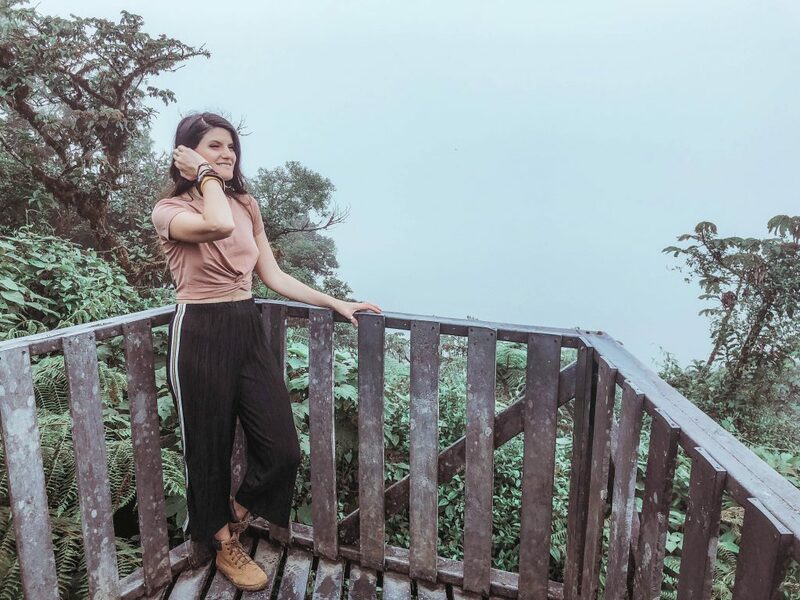 Santa Elena Cloud Forest Reserve is just besides Selvatura Park, so if you have enough energy, you can visit them both in one day! The Curi-Cancha Reserve is a small reserve known for having great bird watching. It’s claimed to be the best place in Monteverde to see Quetzals, and many other species are regularly seen. You can do a self-guided visit for which you can book your ticket in advance here – else directly in the reserve – but bear in mind that they only let 50 people enter at one time so might be wise to book in advance if it’s high season. If you wish to book a guided bird watching tour including transportation to and from your hotel and lunch you can do so here. 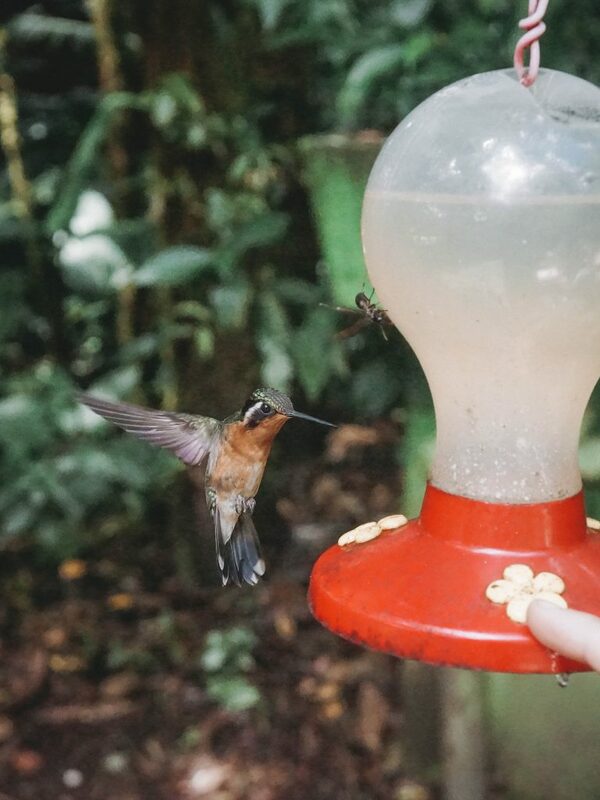 This is one of the best things to do in Monteverde if you are a bird lover! Most of wildlife is active at night, which is probably why we didn’t see so much wildlife when visiting the different Cloud Forest Reserves in Costa Rica. Reptiles in particular, can mostly be seen at night. So a guided night walk should be a must do in your trip to Costa Rica. You could see two-toed sloths, kinkajou, armadillos, green vipers, frogs, tarantulas, many sleeping birds. You can book your walk here. It’s no secret that coffee and chocolate are amazing in Costa Rica. If you are a fan of either or both, take a tour to the plantations and learn more about the history of both of these treats. There are several tours you can book this tour which includes visits to both coffee and chocolate plantations as well as tastings, this tour which includes a 3 in 1 visit to coffee, chocolate and sugar plantations and last, this coffee only tour which is a visit to the plantations of Cafe de Monteverde, which does amazing coffee. Although Selvatura Park has a butterfly house, a few locals said this one is a lot better and recommended me visiting it. It has been running for 25 years! I didn’t actually go but id you are interested, you can book your visit here. If you are an orchid fan, then you must visit the Monteverde Orchid Garden. There is no need to book in advance, it’s open from 9-5PM every day, costs 12 USD and lasts around 35-45 mins. When you are done, go to Orchid Coffee it’s super yum for lunch or tea. We stayed at the Hotel Las Orquideas in Monteverde and loved it so much. Our room was nice, it had been recently renovated so it looked like new, and was quite modern. We had a great sleep in it. The hotel itself is overall very simple, its just the room and the reception/lobby where you get breakfast. It is very well located as it’s only a short walk from Santa Elena’s center. Santa Elena is the only commercial area of Monteverde and this is where all the restaurants are in Monteverde. Now, something you might not realise is that the hotel is at the border of a cliff. The hotel has built a viewing platform where you can get amazing views of the Monteverde valley. What’s even better is that for some reason a lot of wildlife comes to the hotel. I saw more wildlife in the hotel than in the all the reserves I visited in Monteverde, combined. The first morning there, we found a toucanet. While we were taking a photo, coatis started to approach us. I had a fruit bar so I gave them a tiny bit of it, and a gang of coatis appeared of nowhere. They were surrounding me! I’m joking, they are harmless but they were pretty hungry. We left the coatis and when for breakfast. Breakfast is really good. I had fruit and toast as I’m a vegan, and Pablo had eggs, bacon, gallo pinto and toast. The second day, the staff made us pancakes instead of toast. 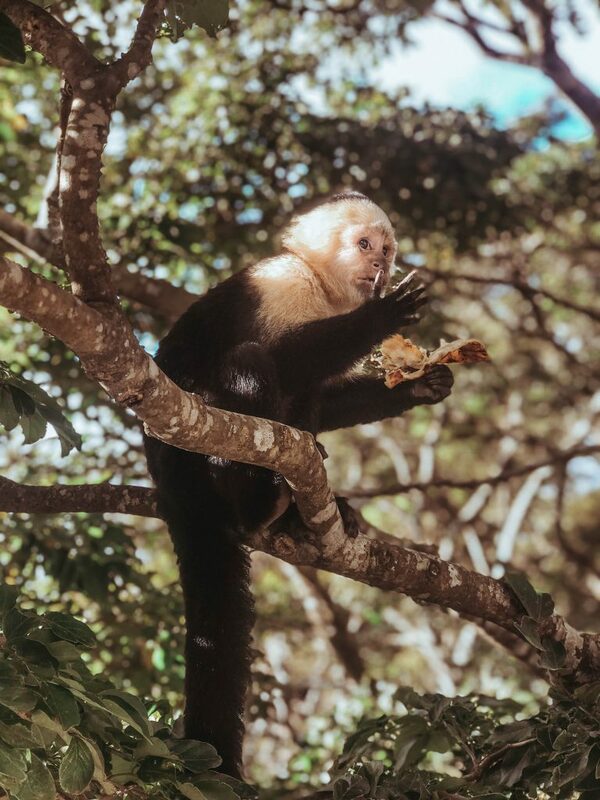 Anyways, while having breakfast we realised capuchin monkeys were jumping outside the kitchen windows begging for food. It was so funny. We came to see them, and they managed to steal some plantains from the kitchen. Later that day, we saw squirrels hanging out on the trees. Last but not least, the hotel staff is just so lovely. 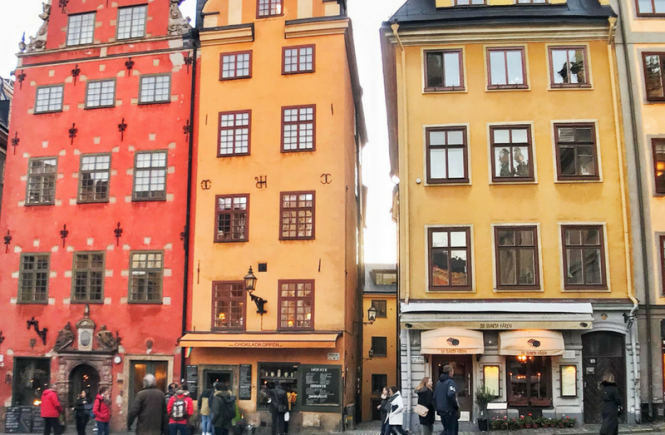 Nidia, its owner, spent a lot of time giving us tips which resulted more or less on what’s in this post. She told us a lot about the history of Monteverde and about Costa Rica. Speaking with her was one of the highlights of my stay! You can book Hotel Las Orquideas here. I promise you won’t regret it. On top of everything, it’s amazing value for money. We loved Monteverde Fussion, they do amazing vegan options, and the non vegan options are equally as great. Orchid Coffee is great for a light lunch or tea. Bar Amigos is a local venue with traditional food, they also sell bottled craft beer. Passiflora is a vegan/vegetarian restaurant, I had a decent meal there. If you ask, they might have chicken or beef, which is great if you want to convince someone to join you who is not a vegan or vegetarian. Last, Monteverde Beer House has a variety of craft beers, plus great food. Also try are The Open Kitchen who do food from various countries, and Monteverde Ice Cream for dessert. The easiest and fastest way to get to Monteverde is by car, but the roads getting there are not paved and are in a pretty rough state, so you’ll need a 4×4. After searching around various Costa Rican 4×4 companies, Rentalcars provided the cheapest rates with full insurance included which you’ll want. For buses and private transfers, check this site. If you liked this article please leave a comment and follow us on Instagram. This post contains affiliate links. If you click on one and make a purchase, I might make a small commission, at no extra cost to you in order to help support my blog. My visit to Selvatura Park and my stay at Hotel Las Orquideas were complimentary however as always my opinions are my own. 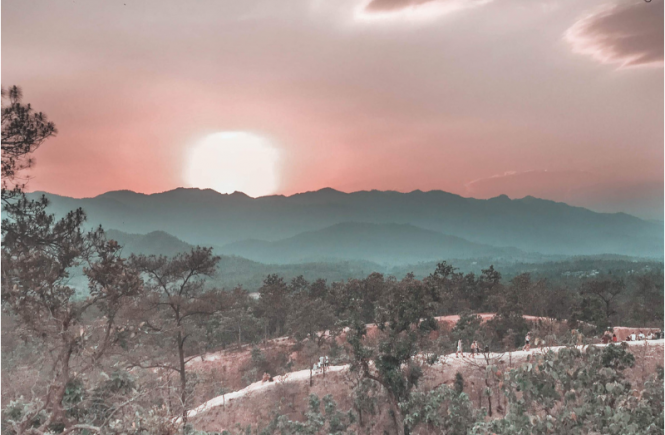 This post has made me so excited to visit Monteverde next year! I had heard about the hummingbird garden, but wasn’t too fussed by it until I read this post. Now I definitely want to go so I can get up close to the beautiful hummingbirds! I was not brave enough to try ziplining while I was in Costa Rica haha. Maybe another time! I love hummingbirds so I think I would enjoy the hummingbird garden. 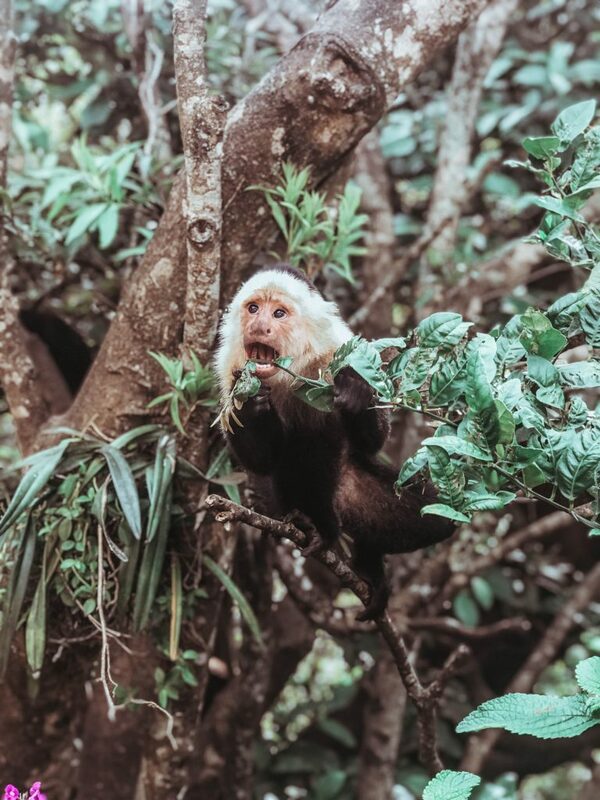 Your monkey photos are great!